TOKYO -- Japanese authorities on Thursday raided the apartment of a nurse who's in custody on suspicion of poisoning to death at least two elderly patients at a terminal care hospital. 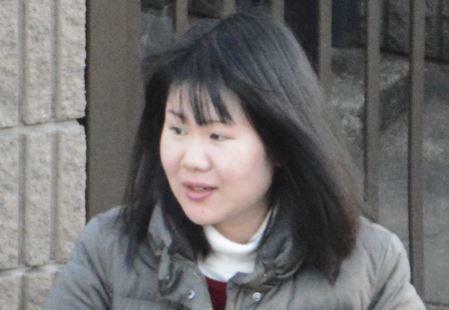 Kanagawa prefectural police said they searched 31-year-old Ayumi Kuboki's apartment in Yokohama, near Tokyo, for more evidence in the case. The hospital, which had stopped taking new patients, took measures to improve safety and oversight and resumed operation under a new name, Yokohama Hajime Hospital.